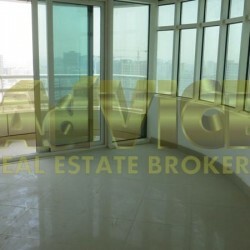 Browse our classified listings of "Residential Property For Sale" ads. 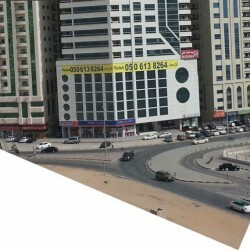 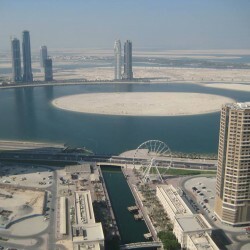 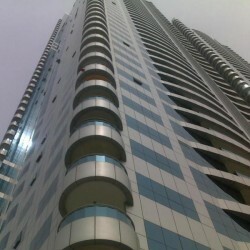 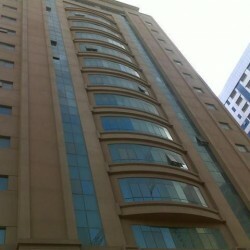 You can find all types of residential properties for sale on sharjah.adzshare.com for FREE by placing free ads. Refine your search by choosing Sub-Categories.